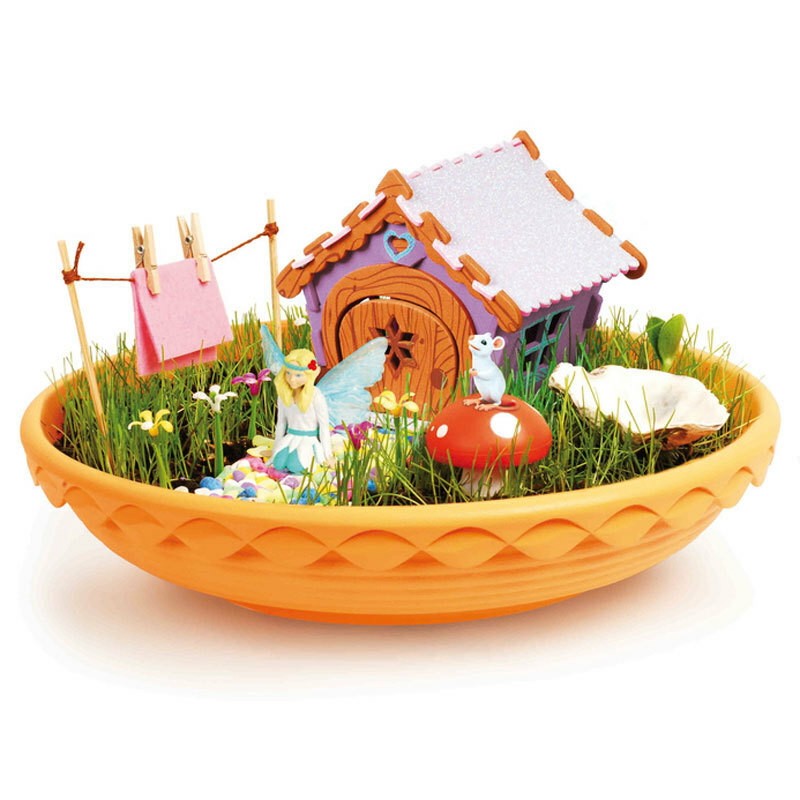 My Fairy Garden Indoor Fairy Garden brings the magic of fairies into your child’s world! The secret to fairies is that you need to believe, and the My Fairy Garden Indoor Fairy Garden brings the magical world of fairies into your garden. 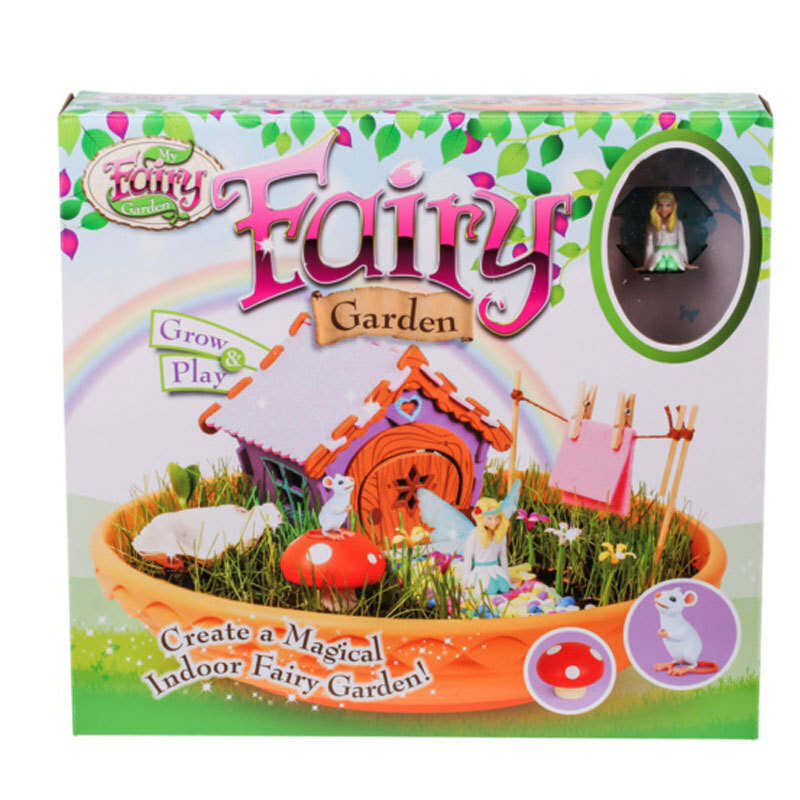 The My Fairy Garden range combines the magical world of fairies with the real world of gardens and trees, letting kids engage in magical play whilst learning to grow their own fairy gardens and learning about nature. 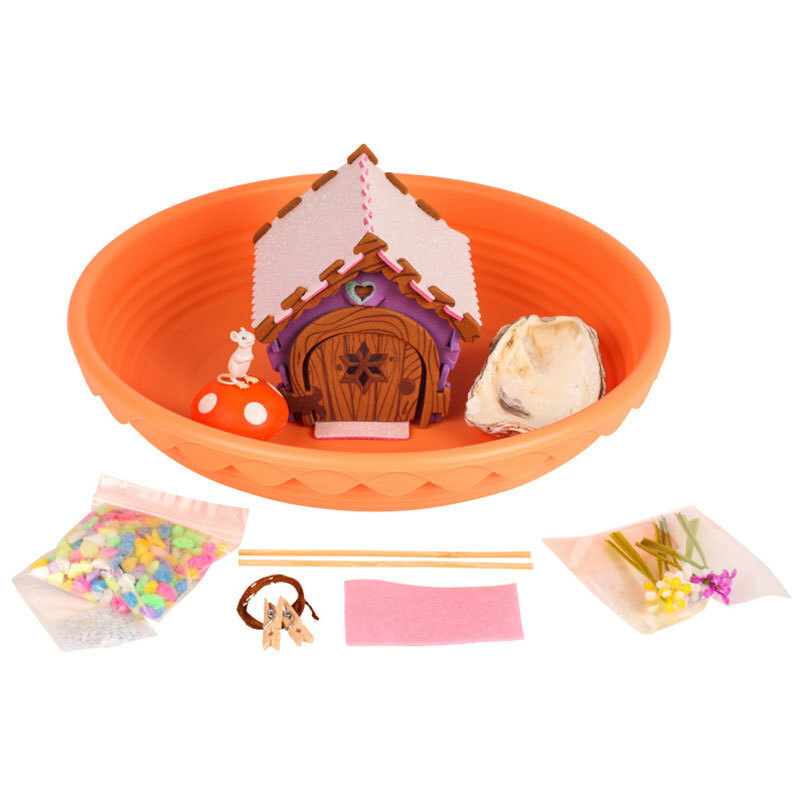 The My Fairy Garden Indoor Fairy Garden is the perfect place for fairies to enter and live at the bottom of your garden, where any fairy would love to live!